Wow those are gorgeous! I love the orange tinge. So amazing. 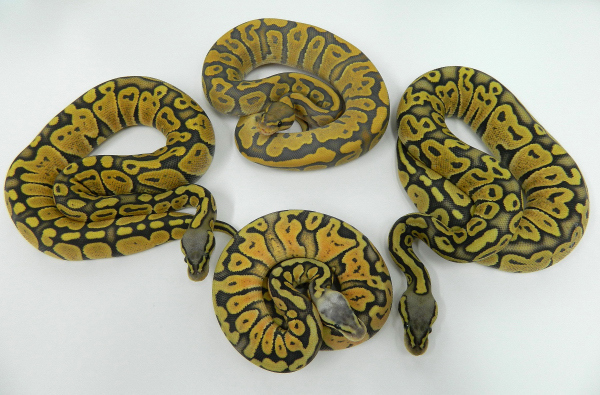 HOT looking snakes! I need some fire hypo stuff in my life. 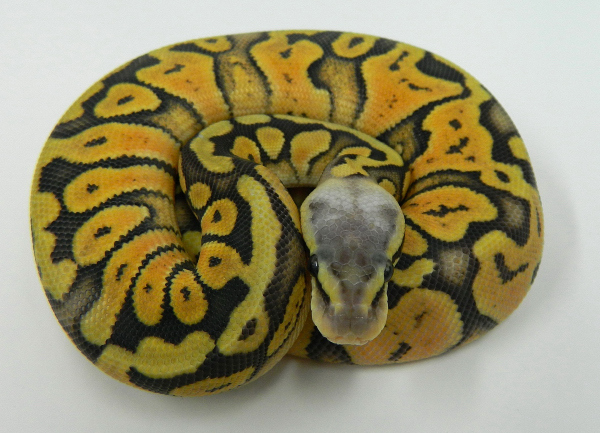 Those hypo pastels and the super are swell too! Wow HOT HOT HOT! Those are smokin'. lovin that super! They are all beautiful though!